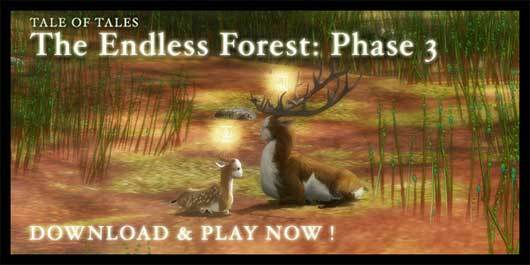 The Endless Forest is a relaxing multiplayer online game where everyone plays a deer. Instead of chatting, questing or killing, people play with each other creatively in a virtual forest filled with magical surprises. 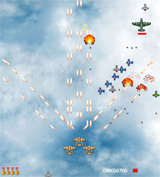 The current version of the game has been going strong for 10 years with 170,000 registered players and now developers want to expand the game and remaking it with a new engine but they need financial players help. 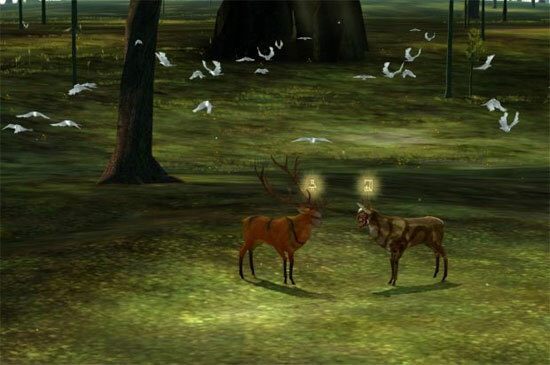 The Endless Forest will remain free after the remake. 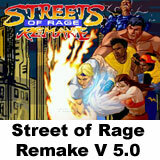 And the remake will also allow Mac and Linux users to join. The forest is in danger, after 7 years the servers that maintain the world of the endless forest risk to be shutted down. Tales of Tale studio would like to maintain the server up, so they are accepting donations and looking for subscribers. 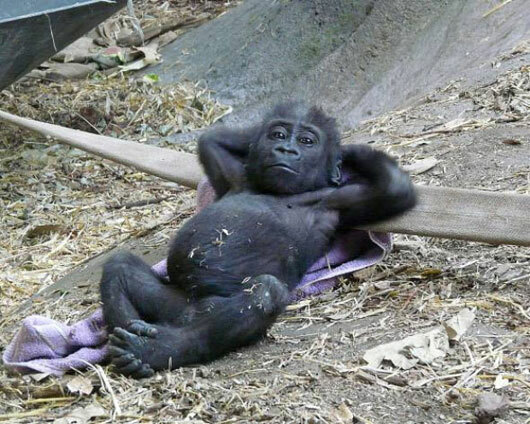 Hi guys, how’s holiday goin? I made a brand new game, this time i tried to make a puzzle game. It’s a realistic hunting game online. Explore an amazing wilderness, take the shot and share the moment with friends. What’s more, it’s free. 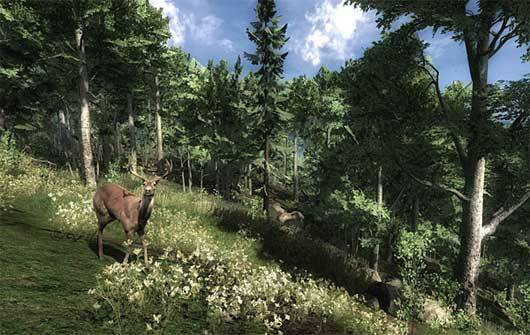 The Hunter is a revolutionary hunting simulator that unites traditional gaming and social networking. Download the game client and you’ll find a visually stunning hunting world, populated with a huge range of highly realistic animals, from small game and birds to heavy weight trophy targets like bear, deer and elk, all created by Avalanche Studios, the award winning developer of Just Cause. A mix of Tetris and Sim City. 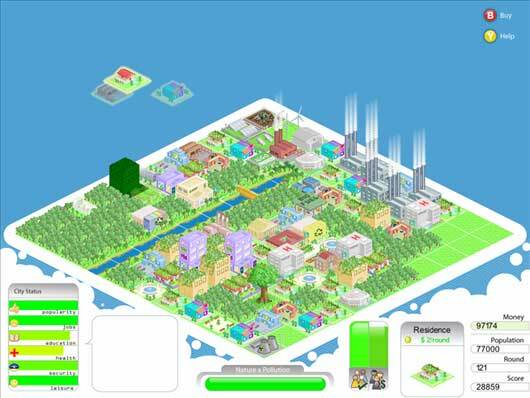 In this fun and exciting game, the player joins the unique experience of being a mayor of a city that, like all others, grows in an unpredictable way. As the mayor, the player will be challenged to take fast decisions that provide sustainable development and quality of life to its residents, scoring more and staying more time in the mayor’s seat.